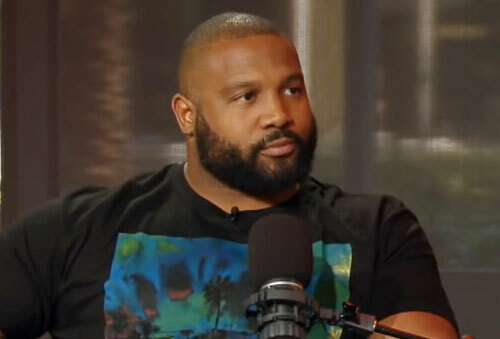 Lance Briggs is a retired NFL linebacker who played his entire 12-year career from 2003–2014 for the Chicago Bears. Briggs is a seven-time Pro Bowl selection for 2005–2011 plus he is a First-team All-Pro for 2005 as well as a two-time Second-team All-Pro for 2006 and 2009. Briggs has a total of 1,173 career tackles, 15 sacks, 16 interceptions and 19 forced fumbles. Sports Speakers 360 is a booking agent for pro athletes. If you would like to book Lance Briggs for a speaking engagement, appearance or endorsement, contact a Lance Briggs booking agent for fees at 1.855.303.5450.